And a great throwing arm. And a job to do. They make a fine pair. along with Jet, Joey's dog. 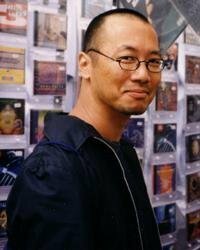 James Yang's prize-winning work has appeared in many magazines, including Graphis, Newsweek, Forbes, Fortune, and Sports Illustrated, as well as in the New York Times and the Wall Street Journal. 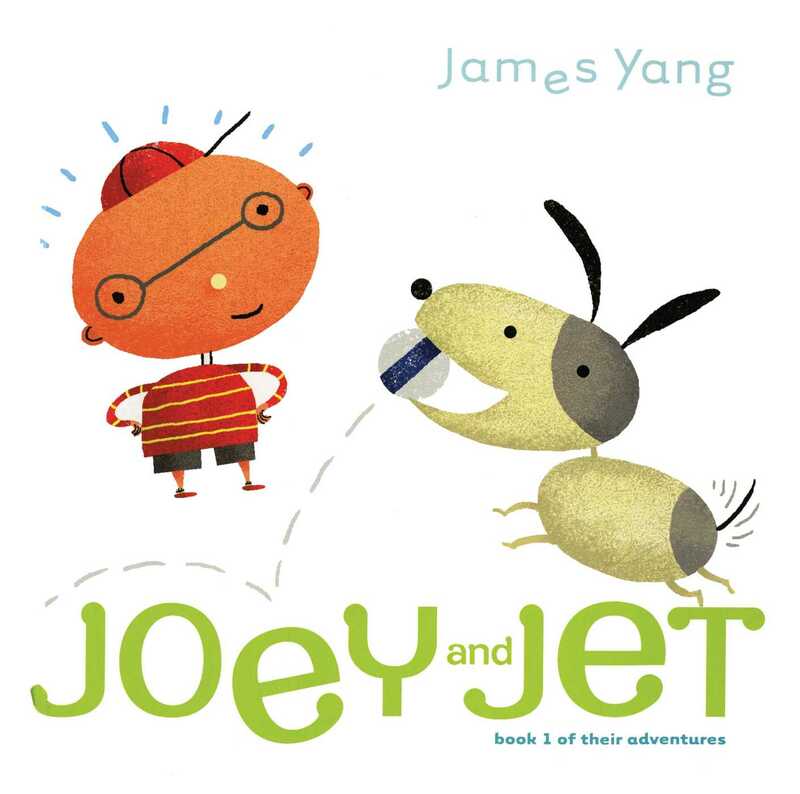 When Joey and Jet, his first book for children, was published in 2004, Publishers Weekly praised it as "visually enticing." The Horn Book described it as "a minimal-vocabulary depiction of boy and dog [which] quickly segues into a lively tour of prepositions...a comical and satisfying story." Booklist called it a "clever, energetic romp." Kirkus Reviews declared it "an excellent introduction to what can usually be a difficult concept for youngsters." And School Library Journal said "libraries will want to fetch copies for themselves." The designer of "Clockman," a sculpture on display at the National Museum of American History, Mr. Yang and his wife live in New York City.